Currently, we are the only service centre to offer warranty repairs for all appliance manufactures regardless of where the caravan was purchased! 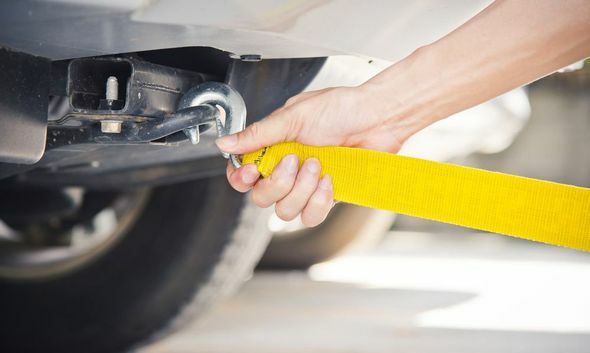 With our recent purchase of a storage facility, you can rely on us to safely store your vehicle in a secure environment. Contact our efficient team at our service centre in Dunfermline, Fife, regarding our caravan repairs. Inspecting every aspect of your caravan, including everything from the tow hitch to the taillights, we provide you an unparalleled service. 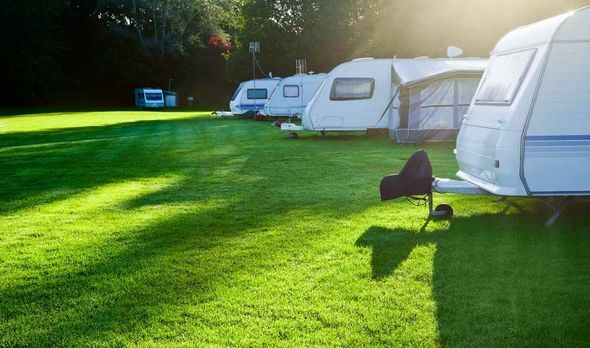 Following strict guidelines from the National Caravan Council approved schedule, we ensure your caravan meets all safety regulations. With 10 years in business, an impressive 10 years in business, and being an association of Approved Workshop, our proficient team provide you an honest, hassle-free and professional service. Due to our invaluable experience in caravan servicing, we repair all appliances regardless of what caravan they have previously been fitted to. Our prices are competitive, but the exceptional quality of our work is never compromised. Serving customers throughout Scotland, please do not hesitate to contact our friendly team at our service centre in Dunfermline, Fife, to enquire about caravan repairs.